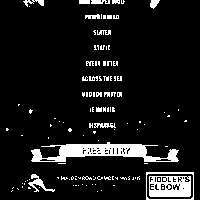 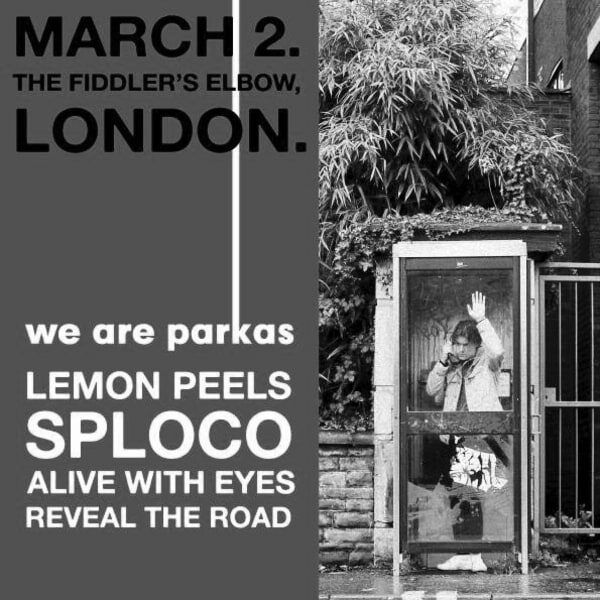 We Are Parkas return to The Fiddler's Elbow on March 2nd for their biggest London headline show to date! 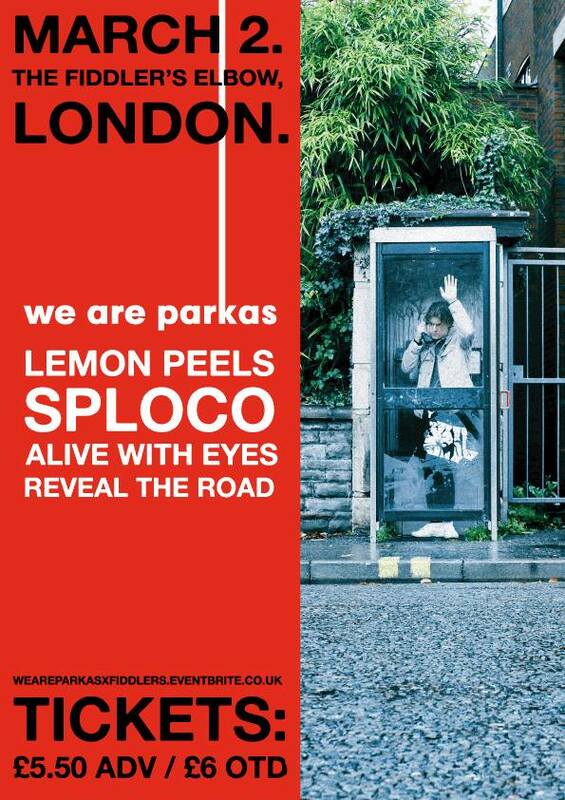 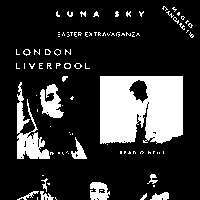 Supported by Lemon Peels, Sploco, Delight A Thief & Reveal the Road; this is a gig not be missed! 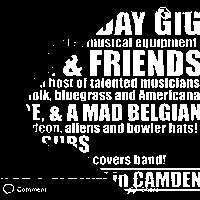 Plus after the bands, Matt (We Are Parkas) will play a special DJ set till 2am!